Most of us make New Years Resolutions, it’s the start of the new year, everyone is feeling positive. For some of us, how we look after our home is very important and we love to set goals to see us through the year. Here are some quite important goals to see you through this year. 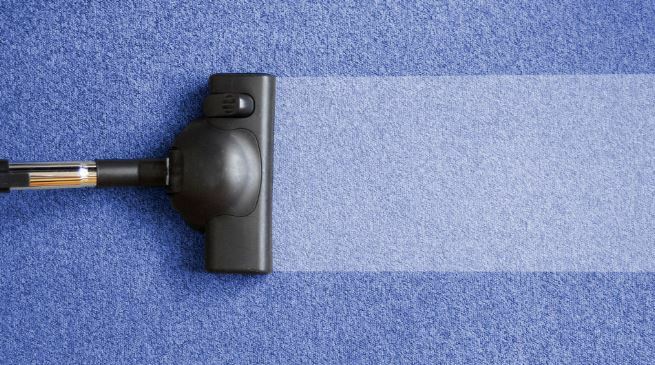 Set realistic and attainable goals when it comes to house cleaning. 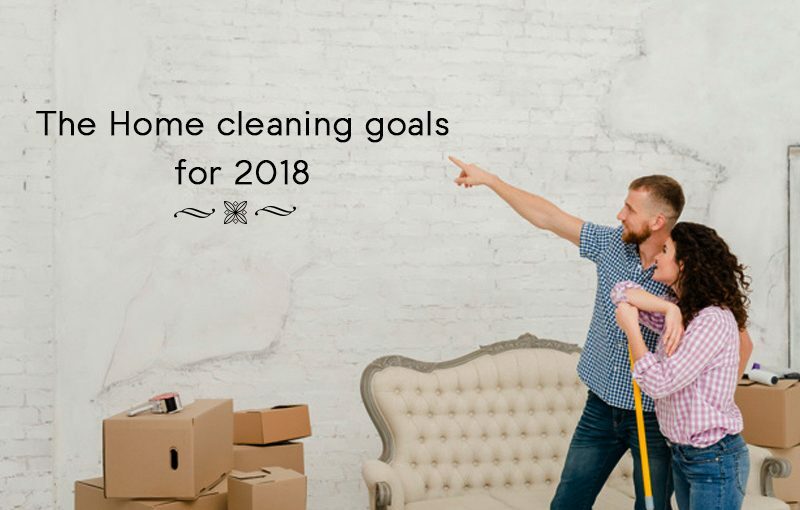 Some example of these goals could include – not going to bed until the kitchen is clean, do a load of washing from start to finish every day, make your bed every morning or vacuuming the dining room every night after dinner. You need to be disciplined with your goals, don’t let a goal day slip by, you have to be strong when it comes to getting your house in order – and keeping it in order. Make your goal a daily ritual, for example always run your dishwasher every second or third day – even if it’s not full. Have set days to do the laundry. Whatever you choose, make it a rule and try and stick to it. Dump all the clean washing on your bed when it’s done, this will ensure you fold everything and put it away before you go to bed, rather than leaving it in the basket for days. Commit yourself to a house cleaning schedule. If you are the sort of person who likes to stick to a schedule create one for all the regular cleaning chores – vacuuming, ironing, dusting etc and stick to it. Many of us do a quick tidy when guests are coming, but if you keep to your schedule your house will always be ready for visitors. Declutter your home, many of us THINK we are good at keeping the house clutter free – but take a look around, you might be very surprised. Set you goal this year to keep clutter at bay – don’t have that pile of magazines or junk mail gathering dust and taking up space. Realise that from time to time you might need help, so why not book a *beginning of the month* professional house clean. For that one day a month have the professionals come in and clean your house from top to bottom and give yourself the day *off*. This year don’t compare your home to other homes. This is your home, no one else’s, it’s not your sisters home, mothers home or neighbours home. Look through those *home beautiful* style magazines by all means for inspiration, but don’t be upset if your room doesn’t look like the room in a glossy magazine. Have a monthly project. Make a set area of your home your *project* and work on it over time. It can be anything from simply clearing out and reorganising all the cupboards, or clearing all the magnets off the fridge, to completely redecorating a whole room. By giving yourself a set time frame (goal) it will make you more likely to get it done.